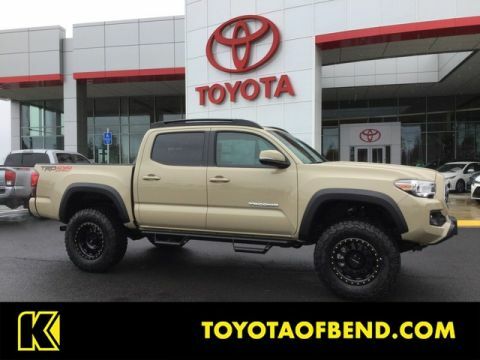 Contact Kendall Toyota of Bend today for information on dozens of vehicles like this 2019 Toyota Tacoma 4WD TRD Off Road. 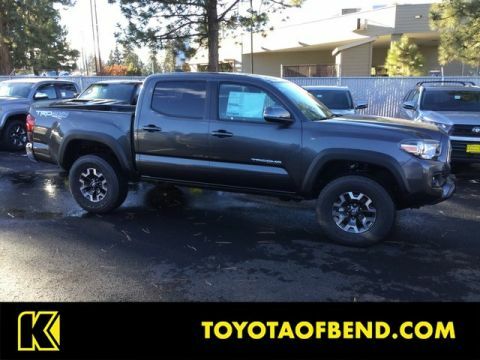 This Toyota includes: BLACKOUT EMBLEM OVERLAYS (PPO) 50 STATE EMISSIONS ROOF RACK (PPO) Luggage Rack *Note - For third party subscriptions or services, please contact the dealer for more information. 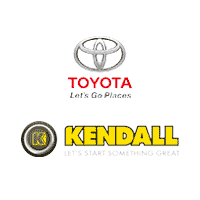 * No matter the terrain or weather, you'll drive at ease in this 4WD-equipped vehicle. 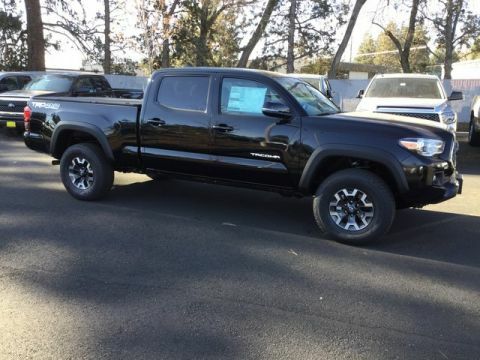 With exceptional safety features and superb handling, this 4WD was engineered with excellence in mind. 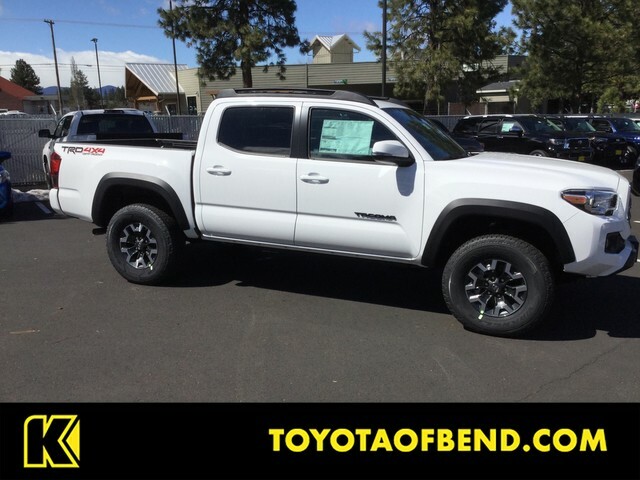 The look is unmistakably Toyota, the smooth contours and cutting-edge technology of this Toyota Tacoma 4WD TRD Off Road will definitely turn heads. You've found the one you've been looking for. Your dream car.